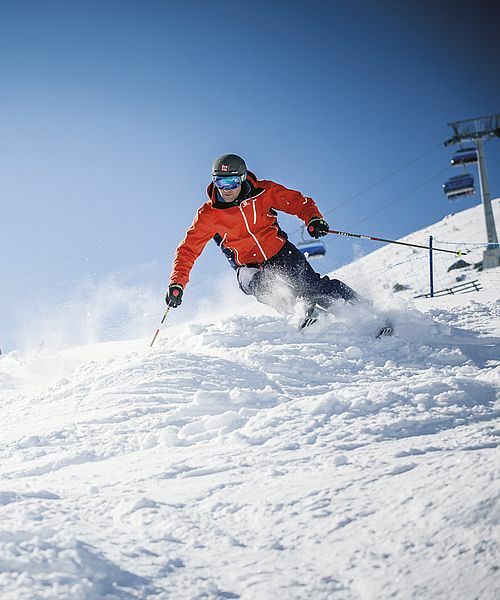 Soelden is part of the top ski destination in Europe, where nothing more is might be desired. 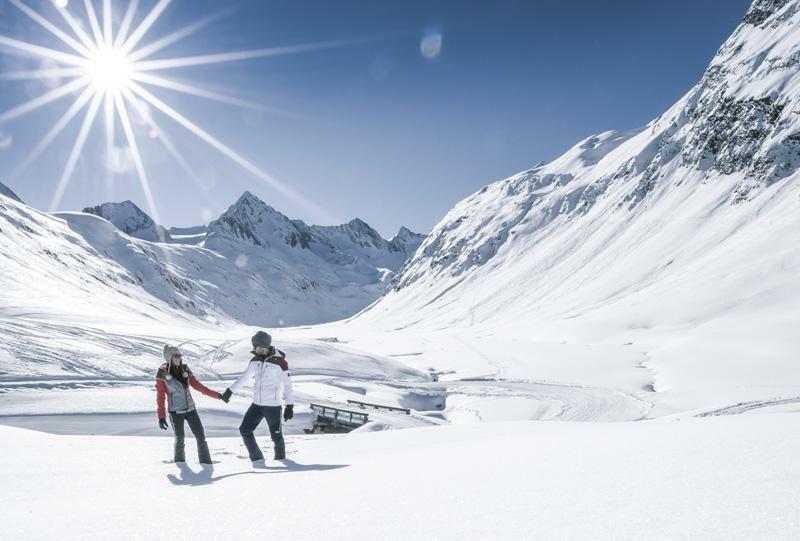 Weather if you love skiing, snowboarding, ski mountaineering, cross-country skiing or tobogganing; a huge variety of different activities makes your holiday to a winter fairy tale. Benefit of numerous winter hiking paths to explore the nature and its silence. Or do you prefer to go for a tobogganing run with your family? 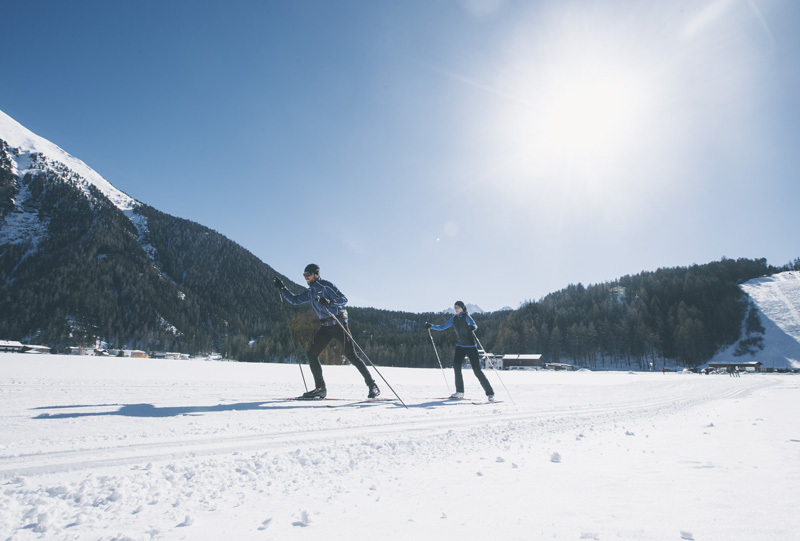 Furthermore the valley offers a great cross-country skiing centre. The buses, which take you to the different resorts, and the tracks are for free. 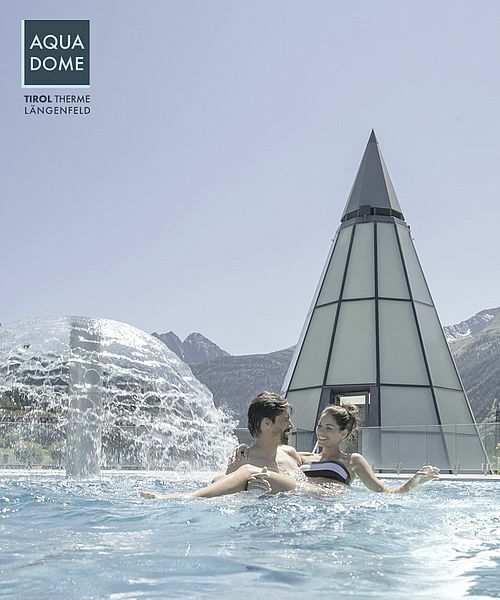 Aqua Dome Laengenfeld is the place to be, if you're up for a relaxing Spa day. 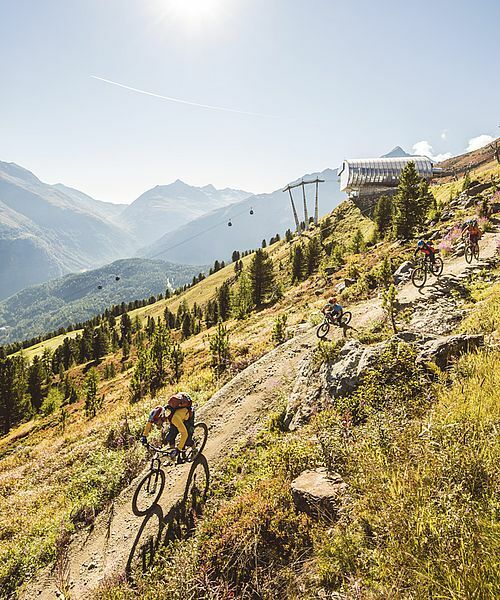 It takes you only 15 minutes to get to the thermal resort and doubtless you'll enjoy your day even in bad weather.